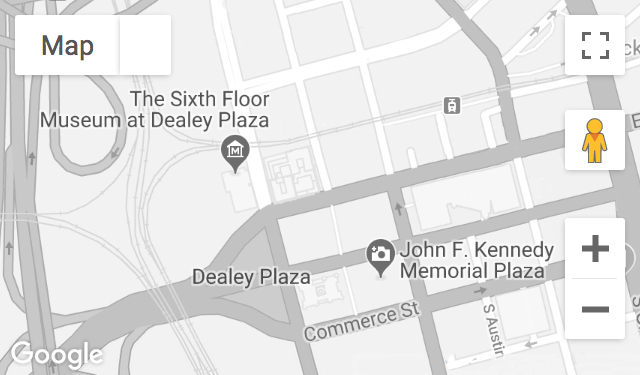 The closest civilian eyewitnesses to President Kennedy at the time of the fatal shot, the Newmans were on the north side of Dealey Plaza and shielded their small children after the shots were fired. They were then interviewed on live television approximately fifteen minutes after the assassination. Recorded March 10, 1993, July 10, 2003, November 22, 2004, July 15 and November 17, 2008, June 17 and November 11, 2009, September 25, 2010, February 17 and May 12, 2011, November 9, 2012, January 26 and November 9, 2013, and November 18, 2016.